Job, ODD JOB. 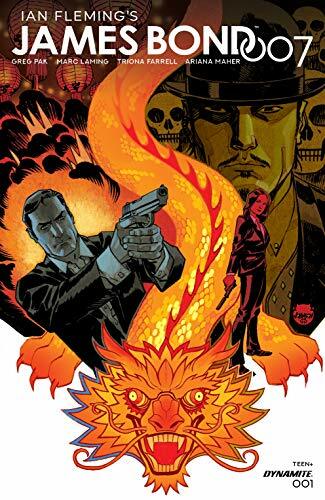 Dynamite continues to impress with a series of licensed James Bond books with Greg Pax launching a new James Bond #1 today. 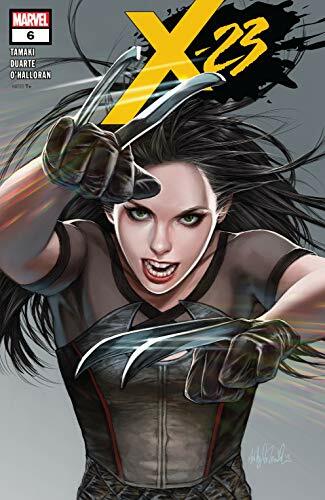 ... Gabby and Laura are student and teacher in the latest school adventure in X-23 #6. The X-Men are always in class! ... 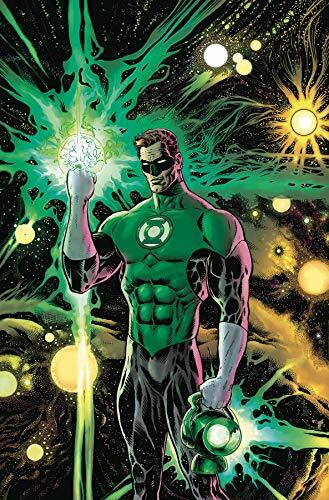 The modern master of comics Grant Morrison writes Green Lantern #1, his first run with the space cop. Morrison promises some alien Lantern cameos that we may have seen before, even in "just one panel in 1986!". ... Picks this week from LeaguePodcast.com.